Exit your room or take a scenic lift from your campsite, arrive to the Village and find yourself immediately embraced by the Mountaintop Village Experience. 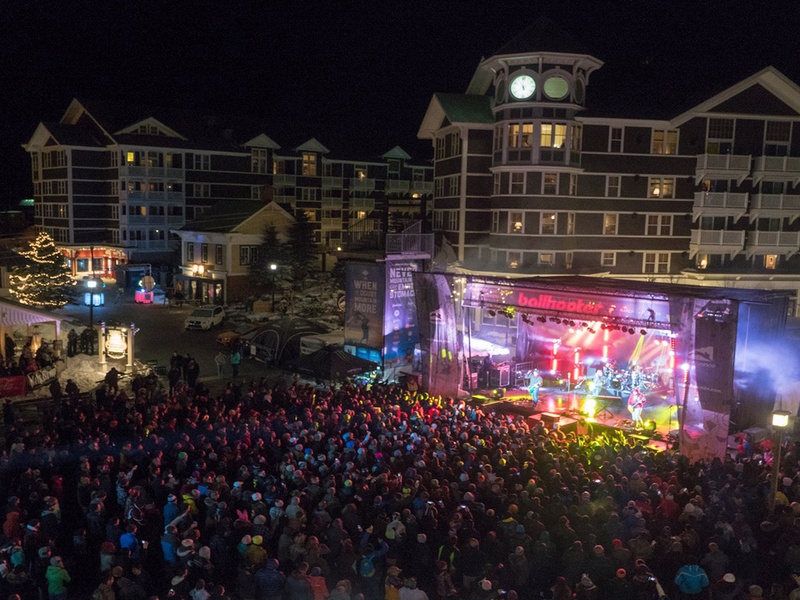 Everything Snowshoe has to offer year-round, the vibrant life of the 4848 Festival and your favorite people and bands on the planet. 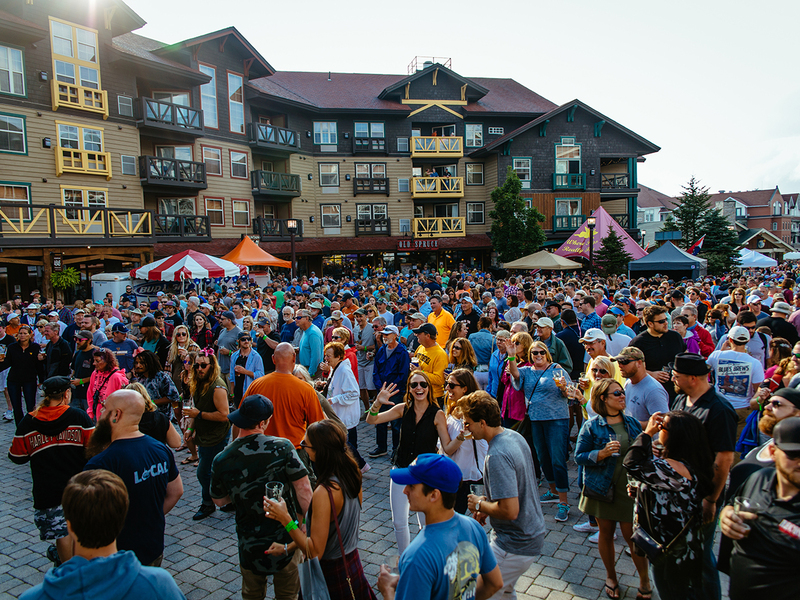 Enjoy 2 Main Stages, 18 genre busting bands, 30+ hours of live music, microbrews, crowd performers, delicious food and authentic craft vendors, zipline, Split Rock pools, climbing wall and a whole lot more. 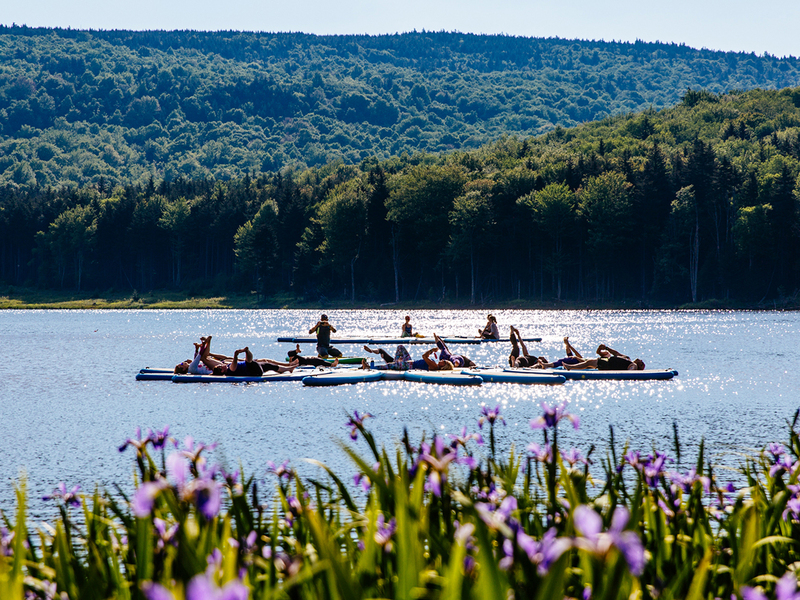 Take a scenic lift ride from the Village to and from Shavers Lake and enjoy activities including: swimming, paddle boats, canoes, kayaks, plus hiking trails, beach and lake-side hammocks. 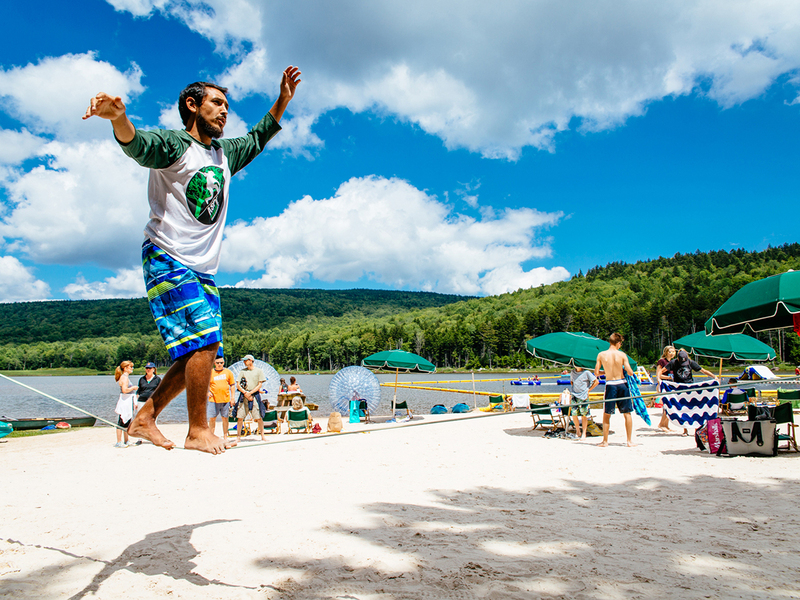 If you’re camping, enjoy waking up near Shavers Lake and taking scenic lift rides back and forth to the Mountaintop Village Experience. Welcome to nature’s playground! 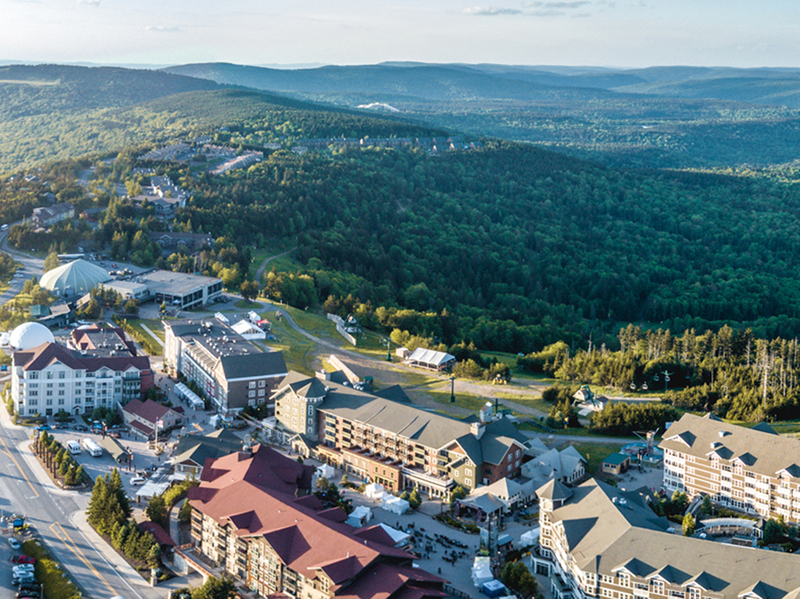 Restaurants include; Cheat Mountain Pizza, Foxfire Grille, Old Spruce Draft House, Starbucks, The Junction Restaurant and Saloon, and White Rabbit. 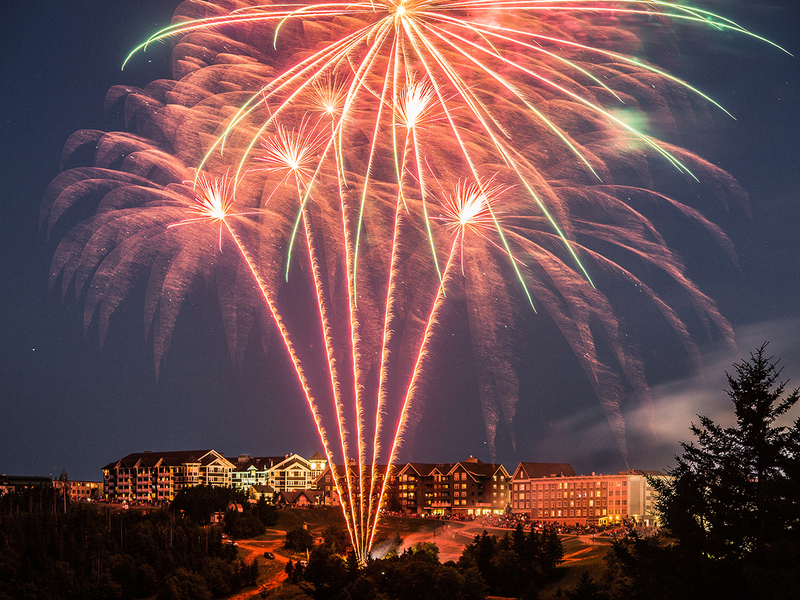 Shopping Includes; 4848, High Country Clothing, Mountain Kids, WV Market and more. 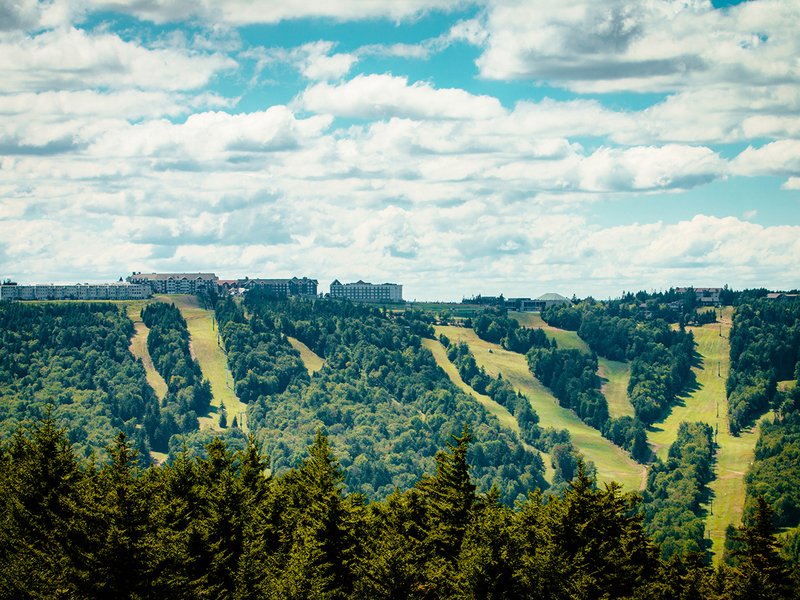 3-Day Pass that is an add-on purchase to be reserved directly through Snowshoe. Offers Polaris RZR Tours, Raven Golf Club, Segway Tours, Sporting Clays, Snowshoe Bike Park, Intro to Mountain Biking and more.